You have the power to change the life of a child, for the better, forever. 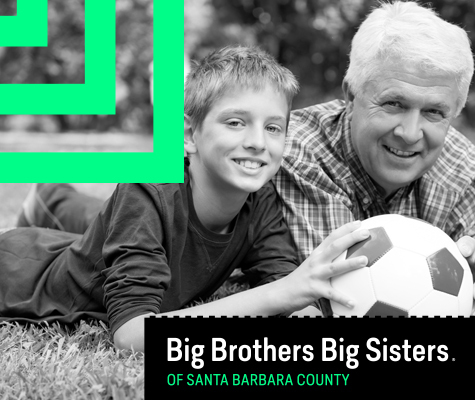 Whether retired, an empty-nester, or just looking to give back, you can make a difference in a child’s life by becoming a Big Brother or Big Sister. Your considerable wisdom and expertise will leave a legacy for future generations. Plus, research shows that inter-generational mentors reap tremendous personal rewards and demonstrate improved physical health from the Big Brother Big Sister experience. All it takes is your friendship and a few hours a month sharing simple activities like cooking, working on projects or playing sports to help a child succeed. If you are interested in becoming a Big Brother or Big Sister, please download and complete our Volunteer Application Packet. Start Something BIG! Contact us to discuss your volunteer options.